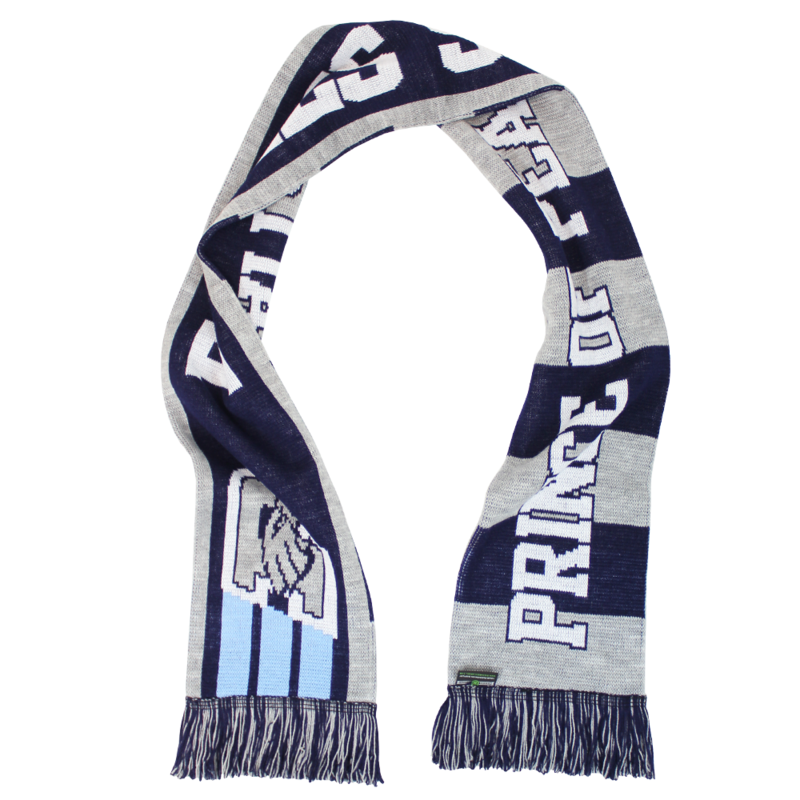 Get the best scarves designed the way you want. It’s really easy. Whether your favorite basketball player is LeBron, Jordan or Kobe, there’s a basketball scarf out there for you. Perfect for drafty indoor arenas and outdoor streetball courts alike, the practicality and stylish functionality of scarves extends to basketball too. Quality construction and attention to detail means your scarf will look as fresh as your kicks, making a statement with the perfect combo. Our custom scarves are available in three different blends and five different styles to ensure that you’re able to execute your master vision (Dribble on over to our scarves page and check them out). Don’t let manufacturing limitations hold back your creativity. With almost limitless possibilities, your scarf is guaranteed to be a slam dunk! Whether you root for the Lakers or the Clippers, the Knicks or the Nets, the Rockets or the Spurs or the Mavericks, we can make a scarf to support your team. Since the designs are custom, it will meet your every expectation, because it’s designed by you! When March Madness rolls around, stand out in the crowd by supporting your team with a slick, tactile, colorful scarf. Intimidation is a crucial tactic in any game. Show your support for your team by flying their colors and intimidating their opponents. With a multitude of color options and one or two-sided construction, if you can design it we can produce it.